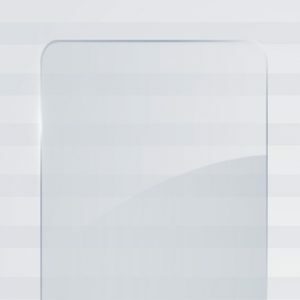 Our Chicago Laminated Glass is produced from 2 or more layers of glass completely and securely bonded and sealed together with a interlayer. 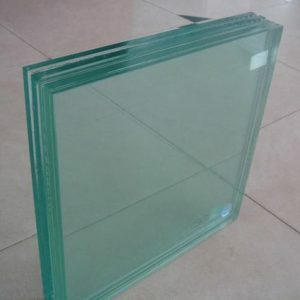 Laminated Glass is categorized as grade A security (safety) glass. 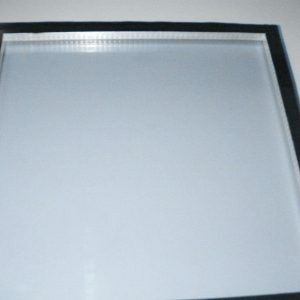 Some of the more popular glass types are laminated we offer many styles of Chicago Laminated Glass such as Tinted, Clear, Low E and Reflective glass types. 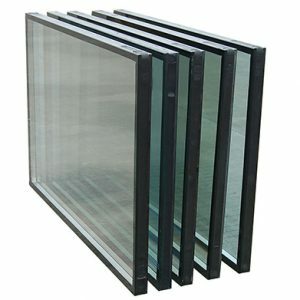 Our Laminated glass is a popular option for both business and residential doors and windows. 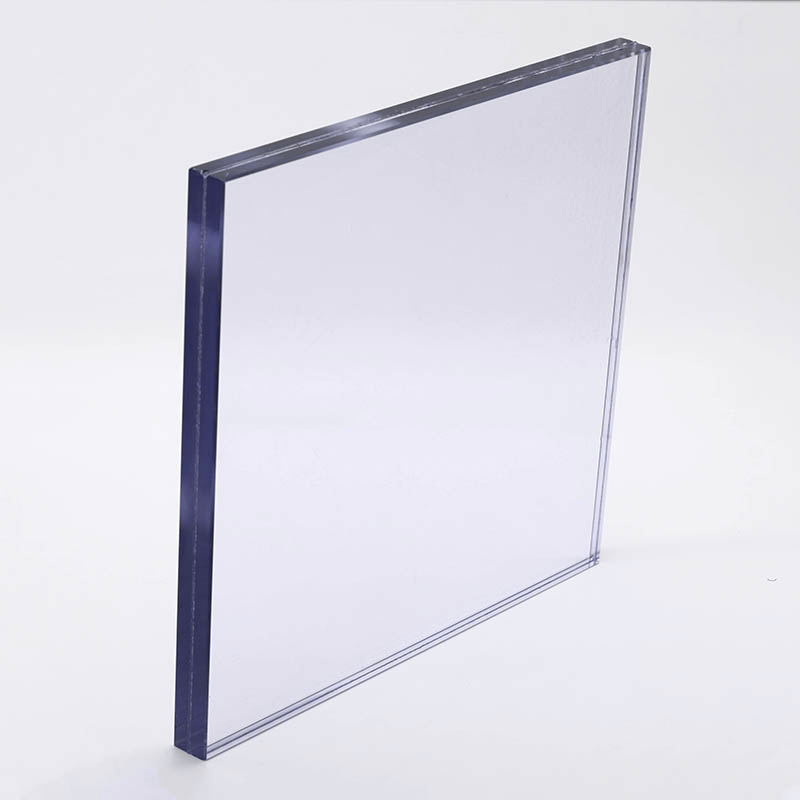 The Laminated glass we provide gives you enhanced insulation over your common annealed glass. 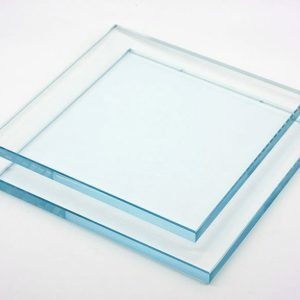 Other glass types are available: Toughened Glass, Tempered Glass, Laminated Glass, Low E Glass, Plexi Glass, Single Pane Glass, Tinted Glass and Double Pane / Insulated Glass.